If you're a regular blog reader around here, you know that I take my weekly family meal planning seriously. 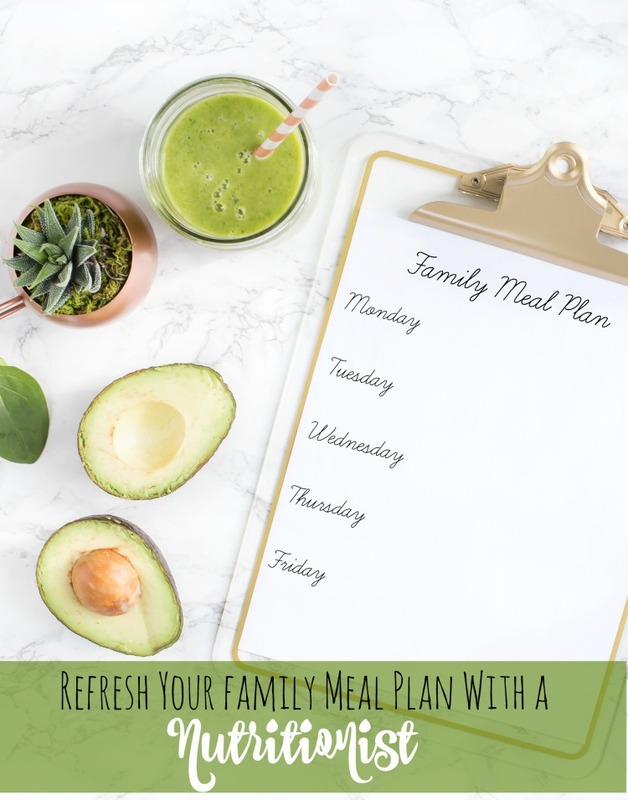 Each Monday, I post our family meal plan right here on the blog. While it can sometimes feel like a chore, weekly meal planning saves me time and money every single week, making it worth the effort. I have to confess though, I have really been slacking on my meal planning this summer. So when Giant asked if I wanted to come in and meet with the Nutritionist at my local store, I jumped at the opportunity. To be honest though, I was a little nervous going in, not really knowing what to expect. 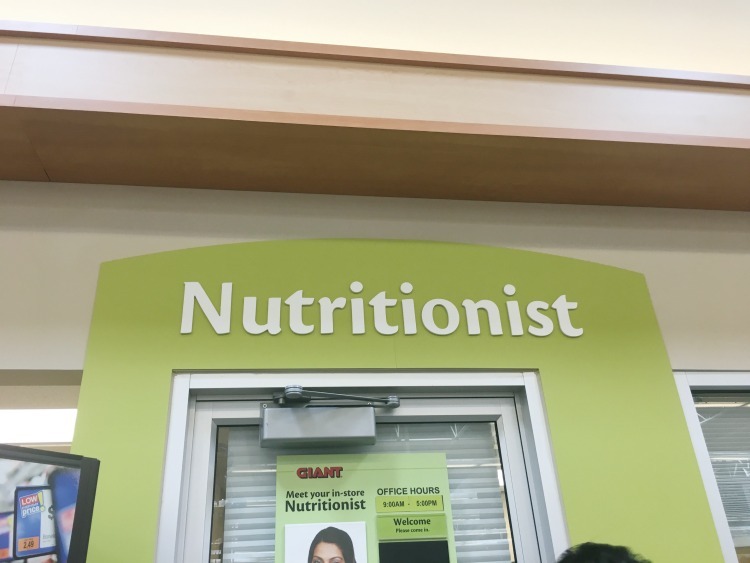 The Nutritionist at our local Giant has an office right by the Pharmacy and is very easy to locate. She had plenty of information available outside her office, all free for families. After introducing ourselves and settling in, we began with basic information gathering. I had planned to bring my kids with me, but summer schedules had me doing the visit solo. I provided all our ages, as well as my height and weight. Then she asked me what we typically ate. . .and I told her . . .the truth. It wasn't that bad. 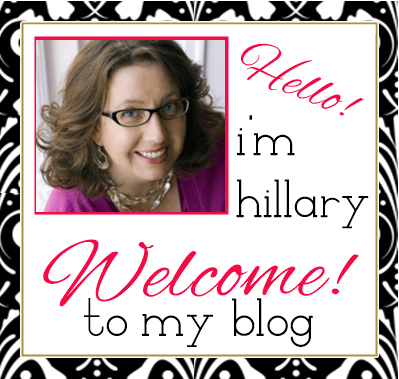 We spent some time discussing nutrition in general, and MyPlate, the new Food Pyramid. 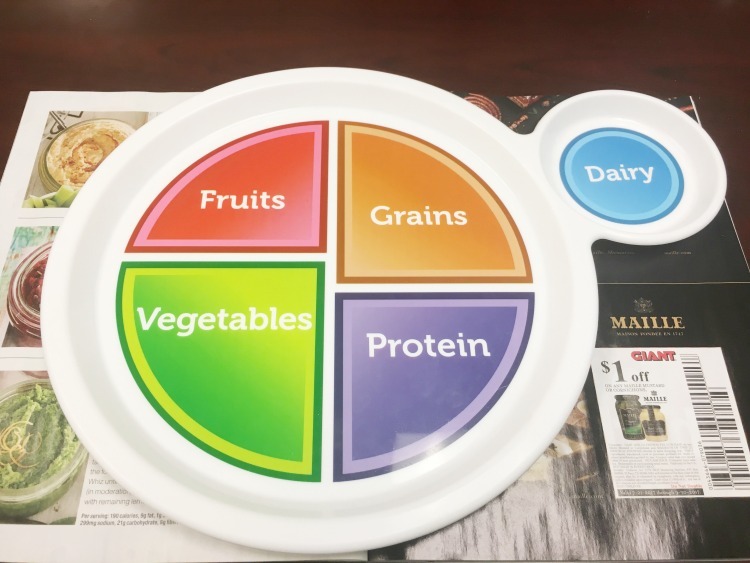 If you aren't familiar with MyPlate, it is the U. S. government's primary food group symbol to help consumers adopt healthy eating habits consistent with the 2010 Dietary Guidelines for Americans. The Nutritionist pulled out an actual plate, with the food groups clearly marked. It was simply adorable and so easy to read and understand. Basically, your dinner plate should be half-filled with fruits and/or Vegetables, a quarter with whole grains and a quarter with lean protein. Add in a serving of dairy to complete the picture. I have a pretty good grasp of what we SHOULD be eating, and try to follow it without making anyone crazy. Is there room for improvement? Of course there is! One tip to incorporate more fruits and vegetables the Nutritionist gave me, is to try hummus and veggies or yogurt dip and fruit for a hearty after-school snack. She asked me what my biggest nutritional struggles were. We covered the basics like snacks, sugar and snacks (did I say that already?? ), but my real struggle was coming up with nutritionally sound dinner ideas that everyone would eat. She gave me some great tips! Her first one was to get the kids involved. Let them pick a recipe and help me make it . . .once a week. I started doing this immediately! I whipped out my copy of Savory, the free meal inspiration magazine from Giant, gave them post it notes and told them to get busy! Her second suggestion was to experiment with spices a little, and not be afraid of pre-mixed ones like the Perfect Pinch line from McCormick. Mixing spices is definitely not my thing, and sometimes my food is on the bland side because I'm afraid to use too much. Chicken can taste completely different with a different spice blend and sides. All in all it was a great visit and I came away super inspired for my back-to-school meal planning! The nutritionist can also help you with losing weight, managing a health condition or managing a food allergy or intolerance. 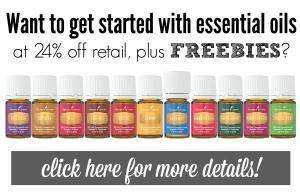 Our Giant even offers classes and workshops. 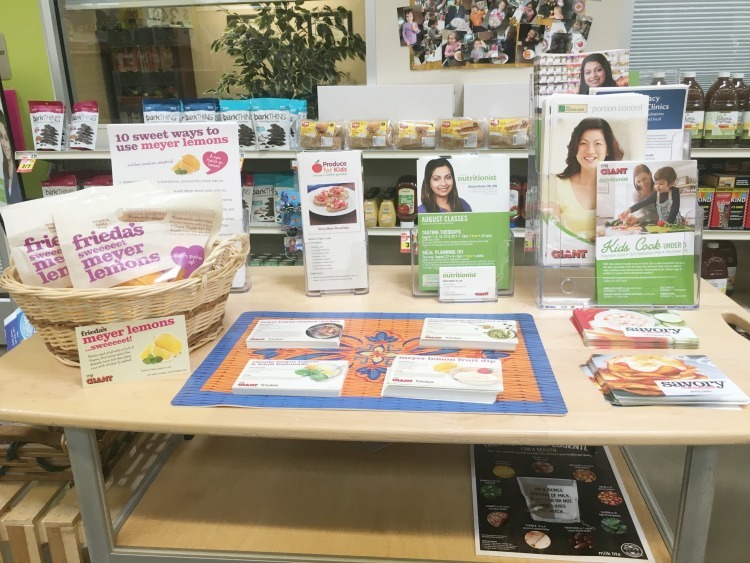 The nutritionist's area was full of recipe ideas, nutritional and health information and all sorts of goodies for eating better! Have you ever met with a nutritionist to get your family meal plan headed in the right direction? Proper nutrition is one of the most essential elements to being healthy and living a long life. People deal with food every day, and food has been a part of life since the beginning of civilization. But some times food is not enough for all nutrients. So I use hgh energizer supplements which helps to fulfill nutrients demand.